Don't get caught out on your own. 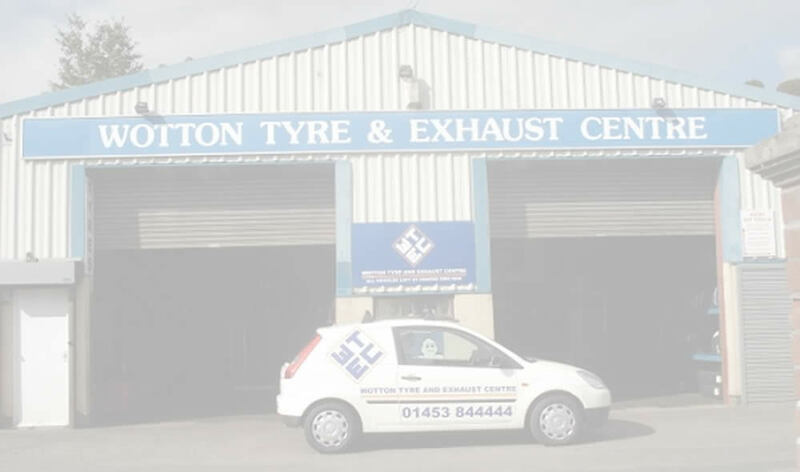 Wotton Tyre & Exhaust Centre operate an emergency call out service during normal business hours. If you breakdown in or around the South Gloucestershire towns of Dursley, Nailsworth, Stonehouse, Stroud, Tetbury, Thornbury, Wotton-under-Edge, or Yate, one of our skilled professionals can be with you within minutes. Just ring Wotton Tyre & Exhaust Centre on 01453 844444.